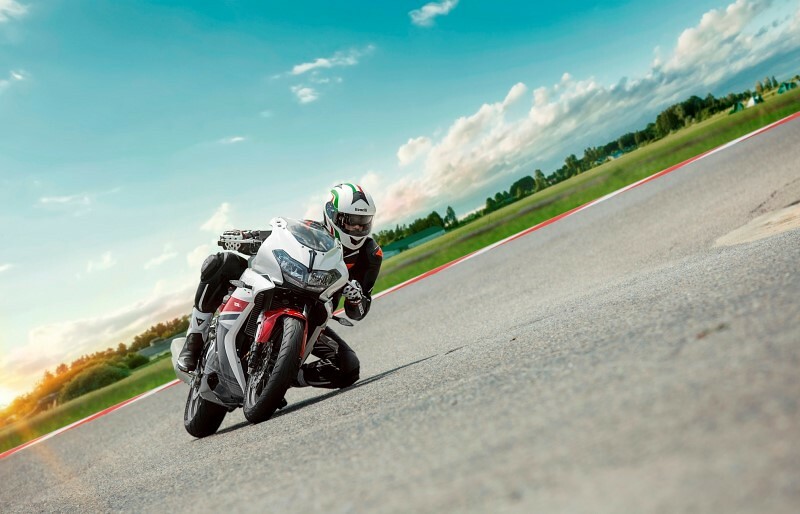 Italian Motorcycle brand Benelli brand has been relaunched in India by Adishwar Auto Ride India which is a part of the Hyderabad based Mahavir Group who have recently become the exclusive distributor for Benelli products in India. 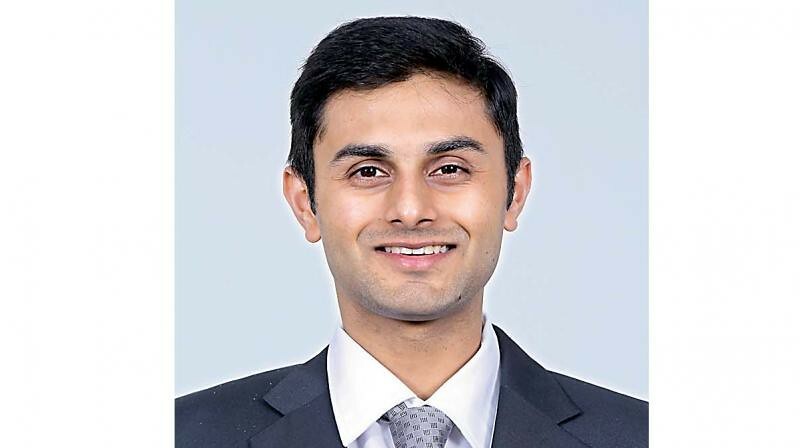 The company, which currently has 15 dealers, is on a major expansion spree in India and aims to add another 25 dealers across the country by March 2019. 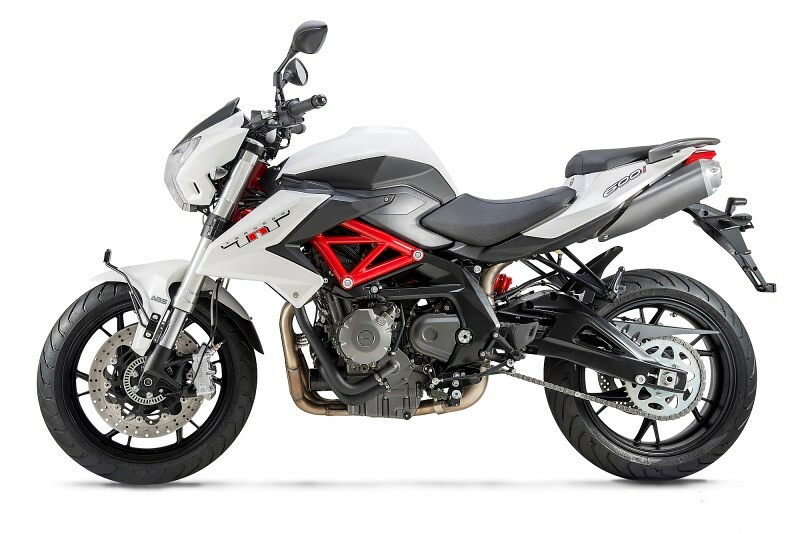 It maybe recalled that during its 1st innings in India the Benelli brand was partnered by the Pune based DSK group which fell apart during early 2018. Under the new partnership, the company is relaunching the Benelli TNT 300and Benelli 302R at an introductory ex-showroom price of ₹3,50,000 and ₹3,70,000 respectively. The BenelliTNT 600i is priced at ₹6,20,000. The company is also offering industry 1st 5-years of unlimited kilometre warranty as standard. Official bookings have begun across PAN India for a booking amount of ₹10,000 for all three models. 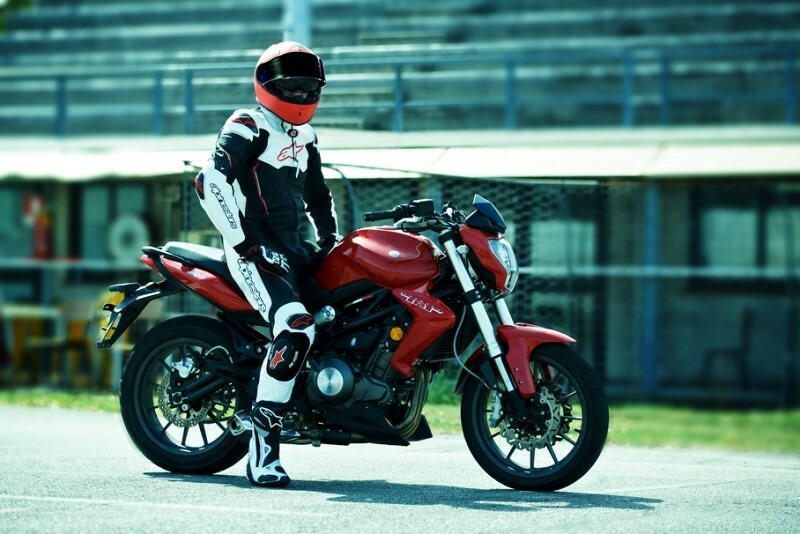 Production and dispatch of the Benelli TNT 300, Benelli 302R and Benelli TNT 600i starts in the 1st week of December 2018, followed by deliveries beginning 2nd week onwards, in a phased manner. Motorcycle aficionados will also witness the launch of the highly anticipated TRK 502 (Tourer)and TRK 502X (Adventure) models in India, in the first quarter of 2019. The TRK range will also mark Benelli’s entry into the mid-capacity adventure segment in India, proving its legacy and unwavering philosophy of delivering high quality products at competitive prices.